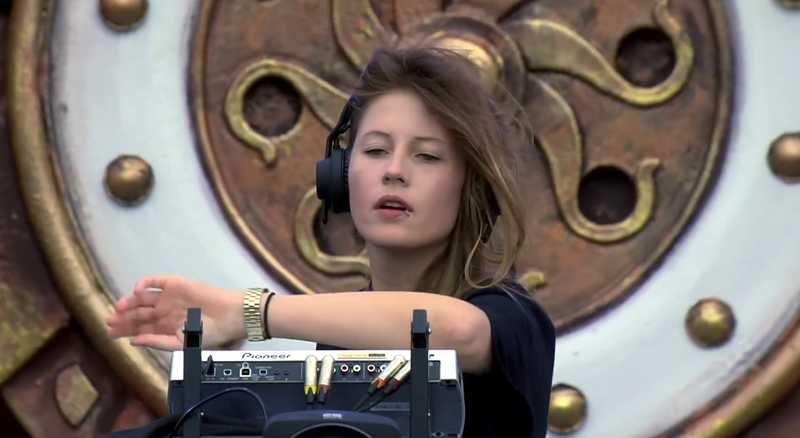 Watch Charlotte de Witte delivering a thunderous techno set at main stage at Tomorrowland Belgium 2018 (Tracklist) - Track? !D. Charlotte de Witte delivering a thunderous techno set at main stage at Tomorrowland Belgium 2018. 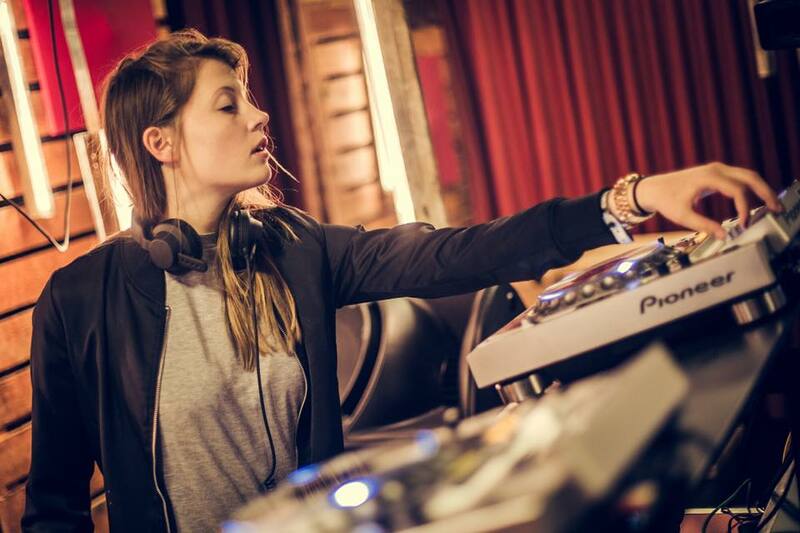 Watch the set and check out the tracklist below.